How important is voting? If we want change within our cities and governments who’s to blame when things get worst? The politicians or the public? If you don’t vote, can you blame politicians for things you don’t agree with or want to change? Do you feel like your voice is being heard when it comes to elections or do you think it doesn’t matter if you vote or not? Join in on this discussion! 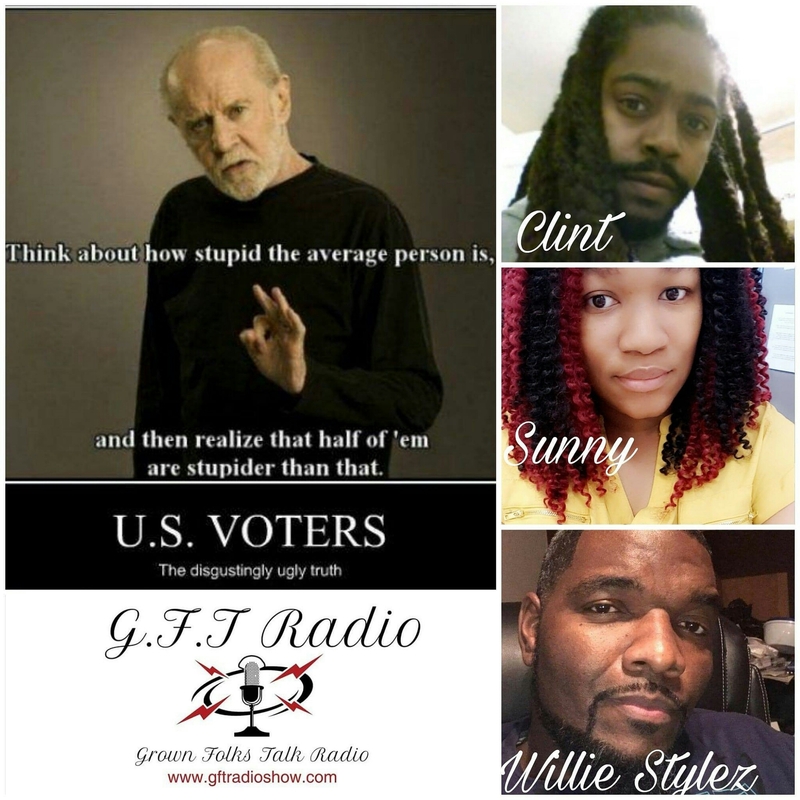 Phones lines open up at 10:15pm (657) 383-1155 or tweet us @gft_radio using the hashtag #GFTRadio. We’d love to hear your thoughts and view on how important you think voting is, or if you think there is no need to vote.